King House is a magnificently restored Georgian mansion located in Boyle, Co. Roscommon. Built in 1730, it later became a military barracks for the famous Irish regiment of the British army, the Connaught Rangers. 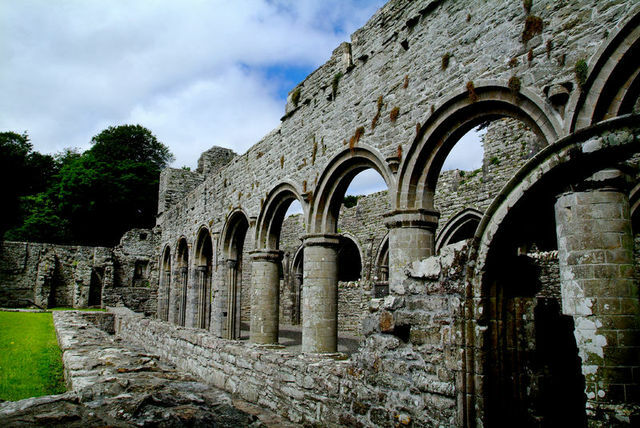 Boyle Abbey, an impressive and well preserved Cistercian Monastery. 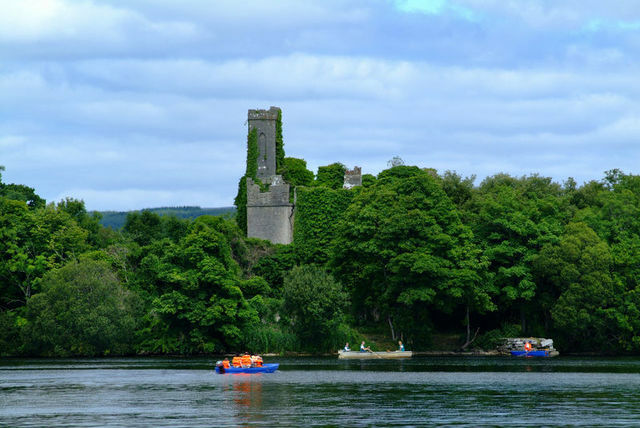 In 1161, the Cistercian monks established the abbey at Boyle which was completed about 1220. 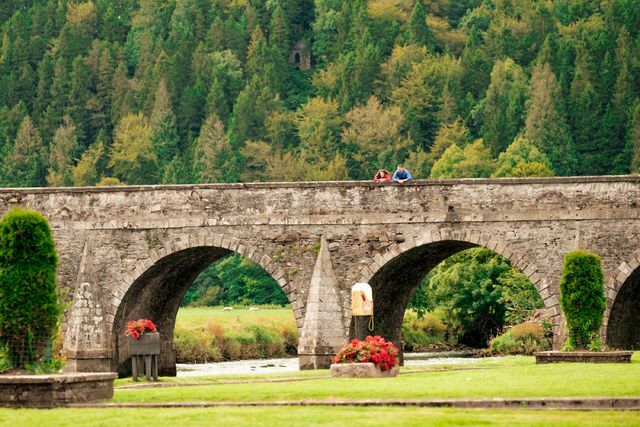 Beside the Abbey, is a five-arch stone bridge across the Boyle river. Originally built in the late 12th Century, it is one of the oldest surviving stone bridges in Ireland. This beautiful landscape is steeped in a rich history with a new lakeside centre providing an ideal gateway for gentle leisurely activities or more energetic pursuits in the Park. 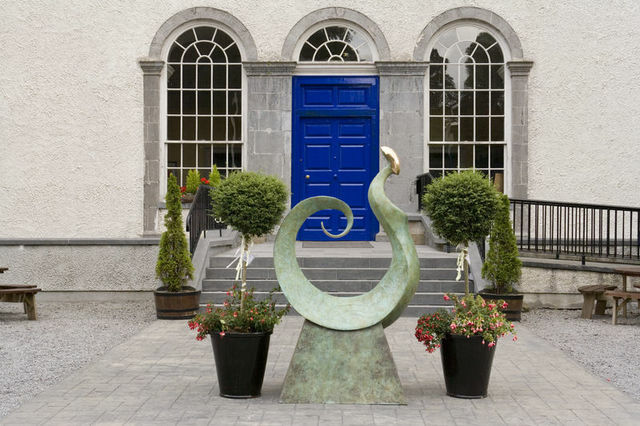 Boyle Arts Festival is a magnificent gem of a festival with an emphasis on small, intimate events in historical and architecturally interesting buildings. 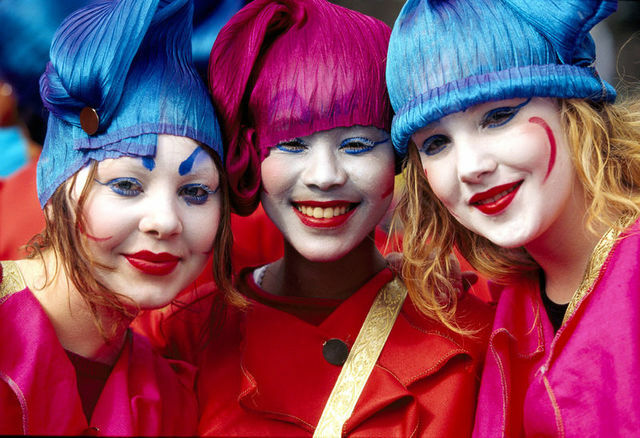 Blossoming into an annual 10 day event, it has built a significant reputation, earning it a place as one of Ireland’s best celebrations of the arts each summer. 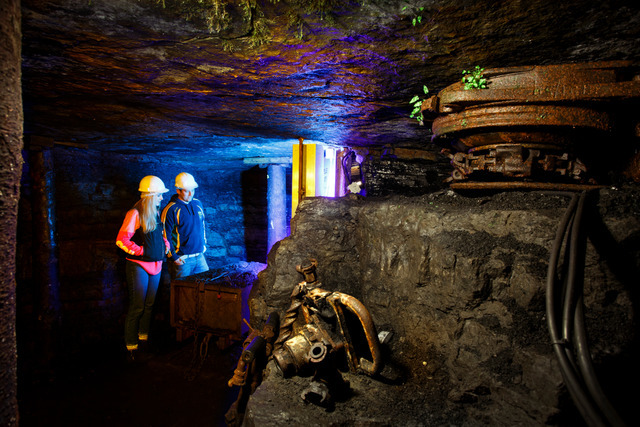 This Centre provides visitors with a unique insight into what coal mining life was like in the Arigna Valley, since its beginning in the 1700’s until closure in 1990.